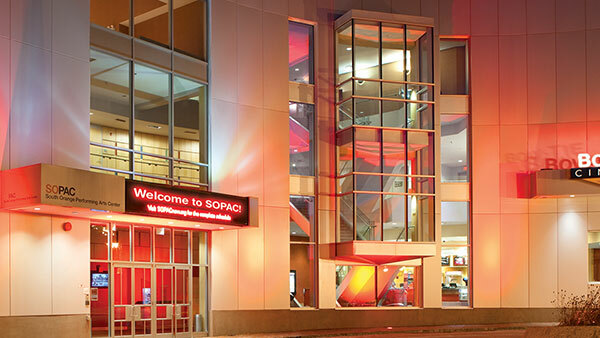 We are delighted to announce that SOPAC has been honored for the fourth year in a row with the 2018 Discover Jersey Arts People’s Choice Award for “Favorite Small Performing Arts Center.” We may be small- but we are mighty! We love winning this award because it means that you- our loyal supporters- have gone to the “virtual polls” to let us know how much SOPAC means to you. Thank you! Arts organizations throughout the state nominated their peers in 18 categories and the public voting ran Jan 9-Feb 20, 2018. You answered the call by casting your ballot for SOPAC. 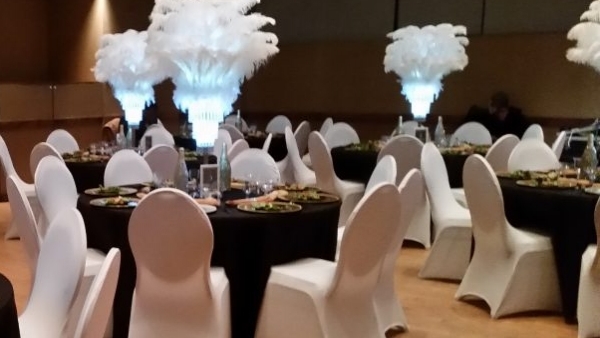 Winners were announced March 14. This year, more than 18,000 arts lovers cast their ballots for their favorite local groups and downtowns. 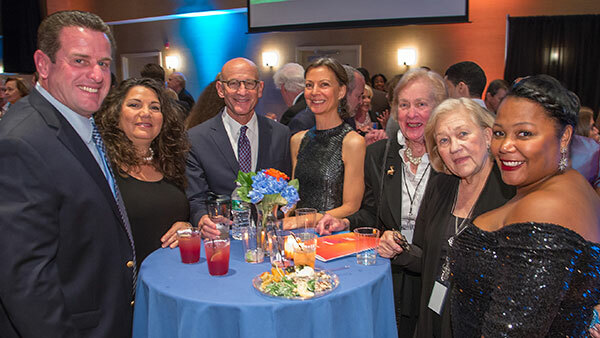 SOPAC garnered over 3,000 votes and was amongst those honored at ArtPride New Jersey’s headquarters at Lyceum Hall Center for the Arts in Burlington, N.J. Discover Jersey Arts does a wonderful job of informing the public about the arts throughout the state. Take a moment to visit their website at JerseyArts.com and become a member. It’s free, and they will keep you up-to-date with all kinds of special offers!